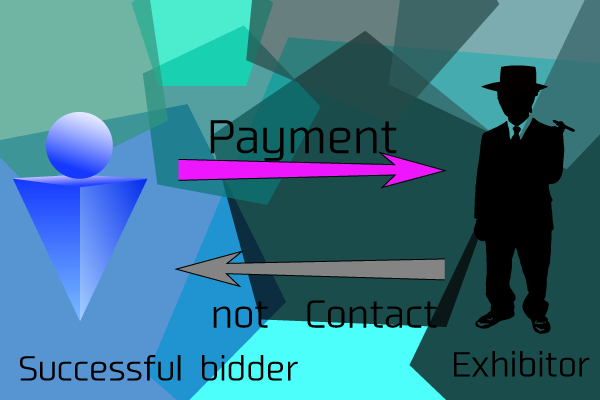 Top > Study > Internet shopping > What is the trouble about Internet auction? ■ What is the trouble about Internet auction? The Internet auction that can buy something you want and sell something has various troubles too. There are cases such as I write below. ・I won a bid for notebook computer but I received the disabled goods. It is suspicious that the exhibitor said it's delivery trouble and he doing compensation claim to the courier. ・The registration of the Internet auction calls for input of my credit card number. However I'm afraid of being abused it. So there are many problems that about the goods that the user received has some kinks including a imposter and the price settlement of accounts, and about returned goods. And I won a bit for the goods and paid, but I haven't received it is the greatest problem in the Internet shopping. It is usually that you haven't a way to contact except E-mail and an answer doesn't come nevertheless you send an E-mail and in this case probably to say you were swindled. ▲You may be swindled in the case of you paid it but you haven't received the goods and you haven't received contact.